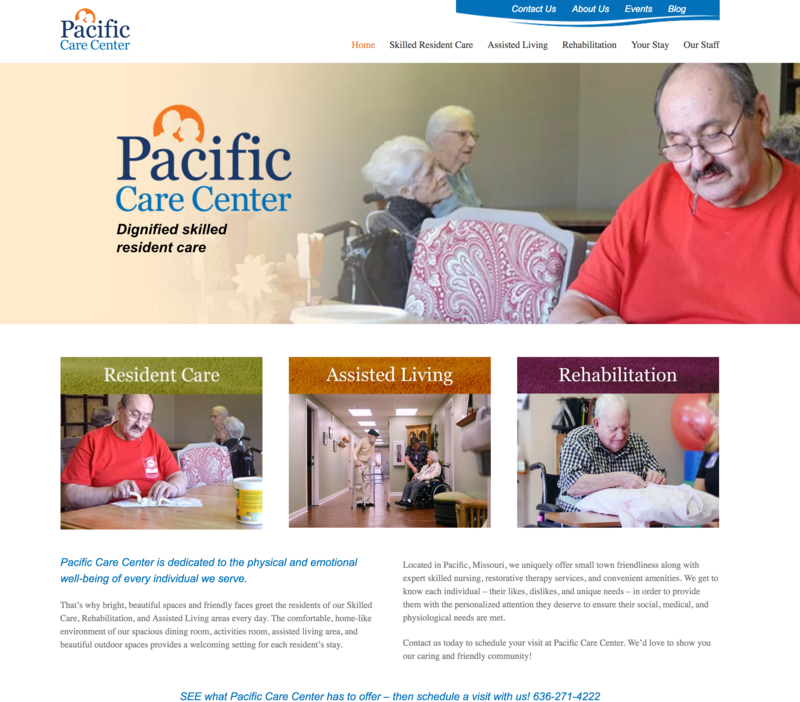 Pacific Care Center, a skilled nursing center, wanted to better reflect its dedication to skilled nursing care. 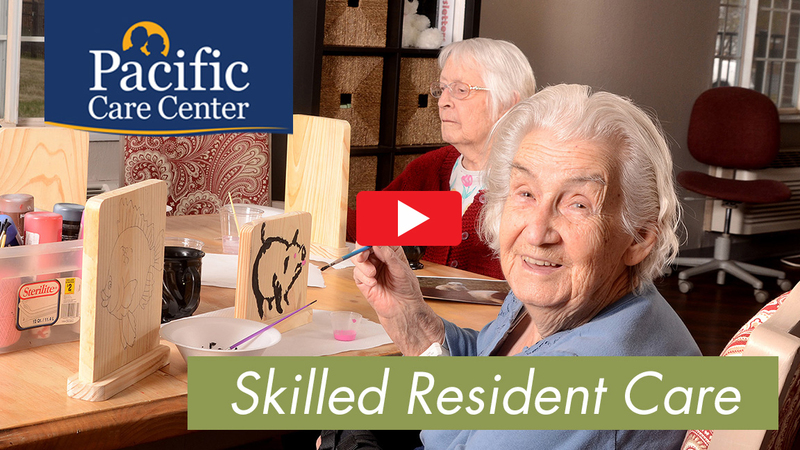 Emphasizing compassionate, individualized care to increase its population demographics from the surrounding communities was the goal. 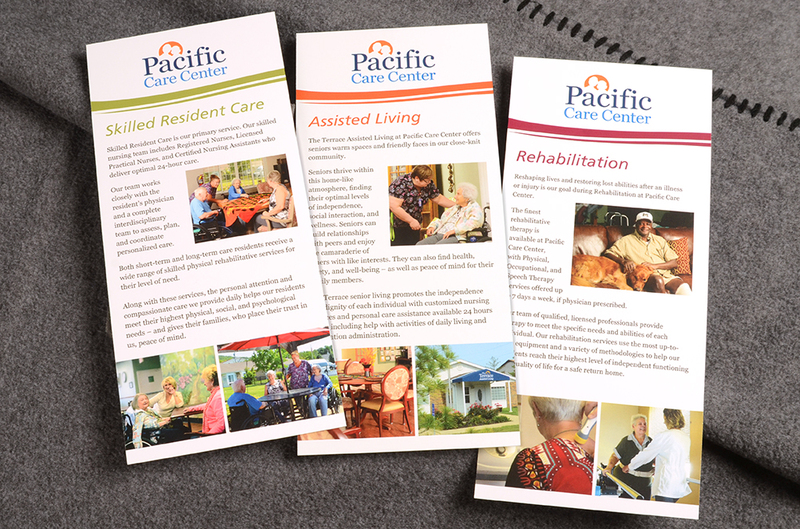 Leinicke Group created a new branded appearance for Pacific Care Center with a brightly colored logo, soothing graphics, and a separate color palette assigned to each of its three areas of care – Skilled Nursing, Rehabilitation, and Assisted Living. 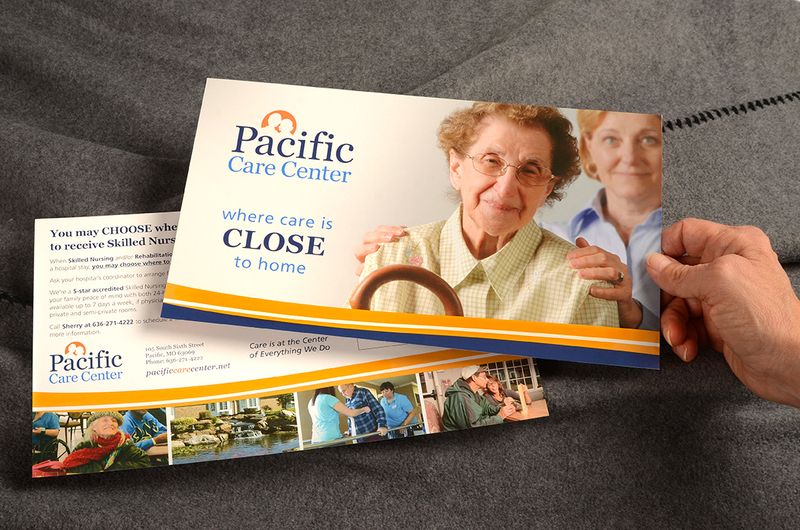 Custom digital still photography of Pacific Care Center residents and staff was accomplished and featured in each marketing element. 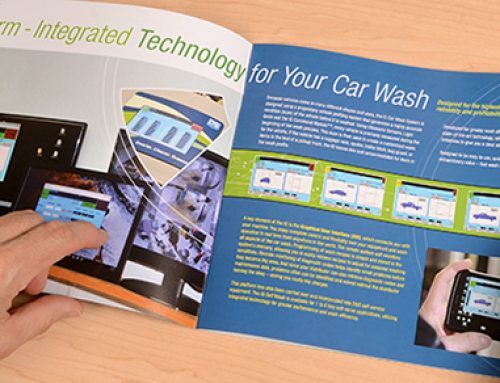 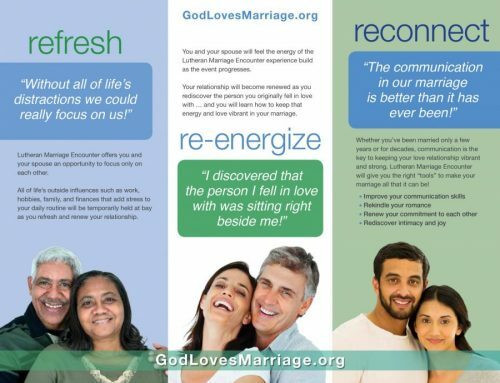 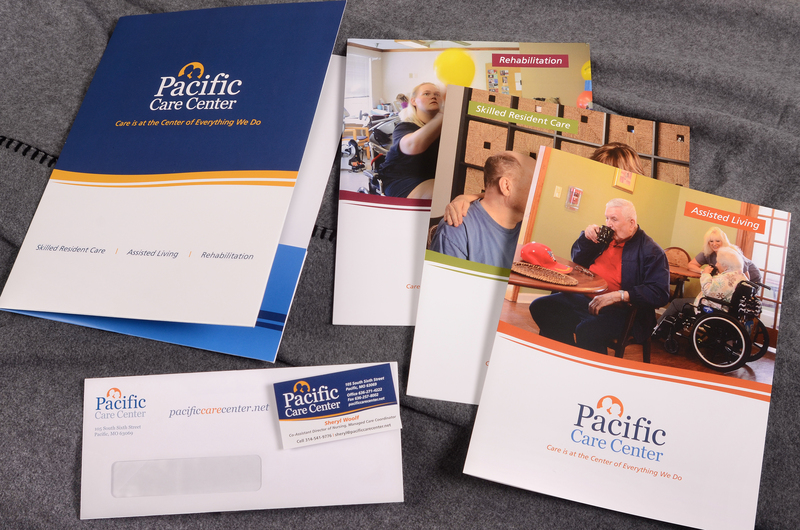 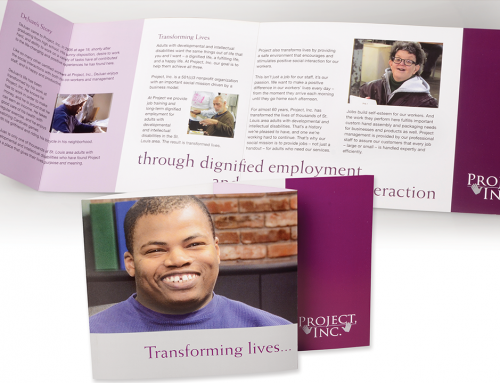 This branding was then applied to each of Pacific Care Center’s integrated marketing pieces – stationery, rack cards, brochures, pocket folder, website, environmental graphics, four featured videos, and social media platform.